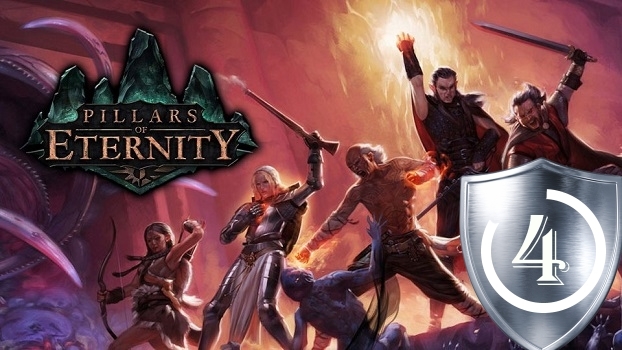 I was about to call Pillars of Eternity the second coming of Jesus with it bringing us back to the time where role-playing actually meant making choices, games were challenging, and people who wrote them actually passed the literacy class in high school, but then it turns out it’s, surprisingly, you know, underwhelming. It’s still a great game and definitely has that genuine magic of oldies like Baldur’s Gate, but I couldn’t shake the feeling that they saved the really epic part of the story, cooler loot, and all the more awesome magic spells and levels for a potential sequel. The game really does feel like Baldur’s Gate I, even the part where it comes off as merely an introduction to a greater story.